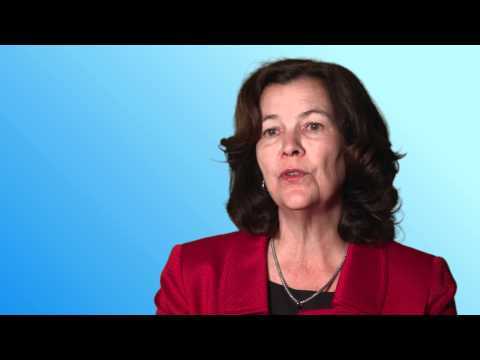 Reform in Action: How Will Health Insurance Exchanges Improve Quality? Health insurance exchanges aren’t just an opportunity to expand access to health insurance. They also offer states a number of options to drive quality improvement and delivery system reform. Quick on the heels of the Supreme Court ruling on the Affordable Care Act, the Department of Health and Human Services announced new funding to help states continue implementing exchanges. As states and the federal government work to create exchanges, lessons from Aligning Forces for Quality (AF4Q), and other resources from the Robert Wood Johnson Foundation can inform these efforts. These lessons and resources have been combined in a new brief that offers an overview on how exchanges can provide consumers with information about the quality of care, align quality improvement, and reimbursement strategies with other purchasers, and adopt best practices to help consumers better understand their options. 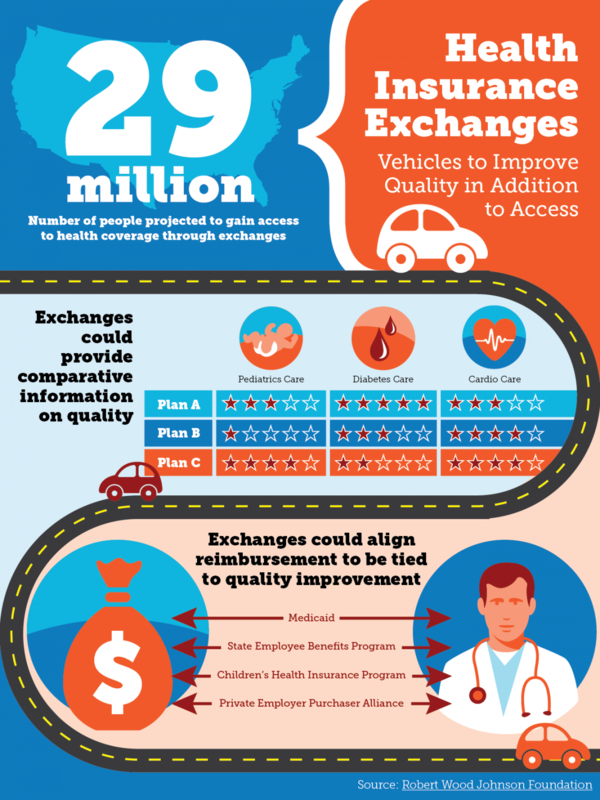 Series//What is a Health Insurance Exchange? across the political spectrum. Oregon’s exchange law created an independent public corporation with authority to establish rules and raise revenue through assessments of health insurance carriers. The exchange has contracted with the Oregon Health Care Quality Corporation, which runs the AF4Q alliance in Oregon, to leverage its expertise in selecting quality metrics. Exchanges should take advantage of the expertise the AF4Q alliances and other regional health care quality improvement initiatives have to offer.